Bjørk & Brown offers strategic communication advice to international firms operating in Spain and Portugal, and local firms expanding outside Iberia. We help clients manage their positioning and any events affecting their reputation or business outlook. We have deep connections in local and global media and engage with key journalists to communicate clearly the vision of our clients. We apply techniques from investigative reporting and our broad networks to help clients stay abreast of potential issues in their sector. We advise clients on communicating a wide range of complex situations, including M&A, restructurings, and crisis. We have broad experience advising on complex litigation matters, preparing communications materials and making sure that PR aligns with, informs and supports legal strategy. 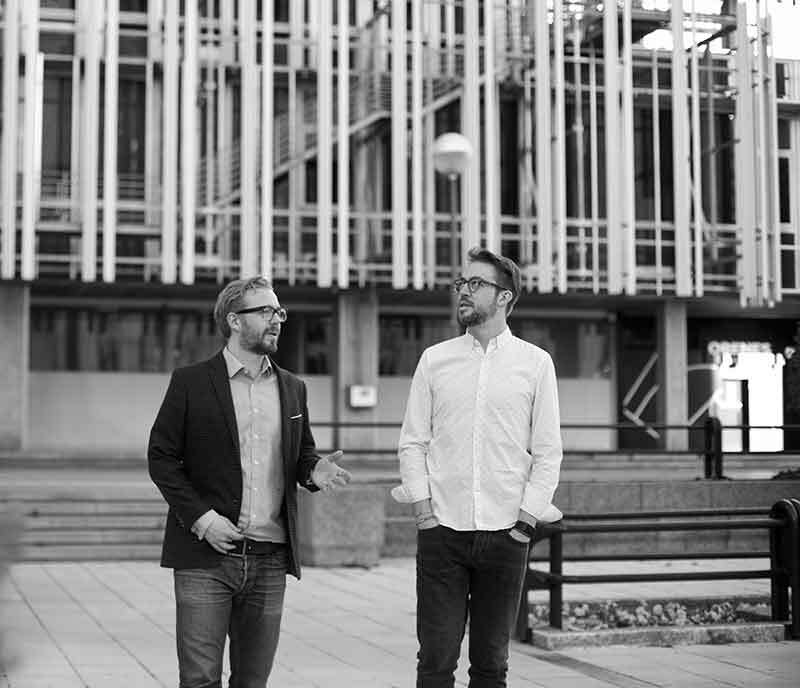 Bjørk & Brown specializes in financial and corporate communication as well as public affairs. We develop and implement complex communication strategies that help support our clients’ business objectives. We work with a small group of top tier clients and our founding team is actively engaged with each customer, ensuring top quality and service. Our backgrounds are from financial journalism and corporate communications. Chris founded Bjørk & Brown at the beginning of 2017. He was previously a correspondent with The Wall Street Journal for a decade, covering banks, M&A, corporates and the Spanish economy. Chris advises clients on crisis management, complex financial communication and litigation, and positioning strategy. He has lectured in communication at IE University and holds an MBA from IE Business School and a bachelor from Universidad Carlos III de Madrid. Gabriel has held senior roles at Burson-Marsteller, Pfizer, and more recently at British American Tobacco. Specializing in public affairs, crisis management, and corporate communication, Gabriel has also lectured in communication at several top-ranked universities and has done media training for executives at global multinationals. He holds an MBA from IE Business School, a Master in International Relations from Macquarie University and bachelor in journalism from La Sabana University in Bogota. Chris founded Bjørk & Brown at the beginning of 2017. He was previously a correspondent with The Wall Street Journal for a decade, covering banks, M&A, corporates and the Spanish economy.